The agreement is an effort to conserve and utilise the monsoon flows of the Yamuna, said the Union Water Resources Minister Nitin Gadkari. Union Water Resources Minister Nitin Gadkari on Tuesday signed a memorandum of understanding (MoU) here with six states for the construction of the Lakhwar multi-purpose project in the upper Yamuna basin to deal with water crisis. 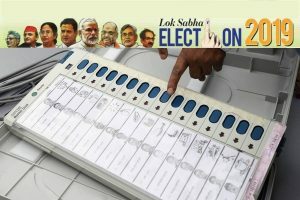 Chief Ministers of Uttar Pradesh (Yogi Adityanath), Rajasthan (Vasundhara Raje Scindia), Uttarakhand (Trivendra Singh Rawat), Himachal Pradesh (Jai Ram Thakur), Haryana (Manohar Lal Khattar) and (Delhi Arvind Kejriwal) signed the MoU . Under the agreement, the 204-metres high project will be constructed near Uttarakhand’s Lohari village with live storage capacity of 330.66 million cubic metres (MCM). 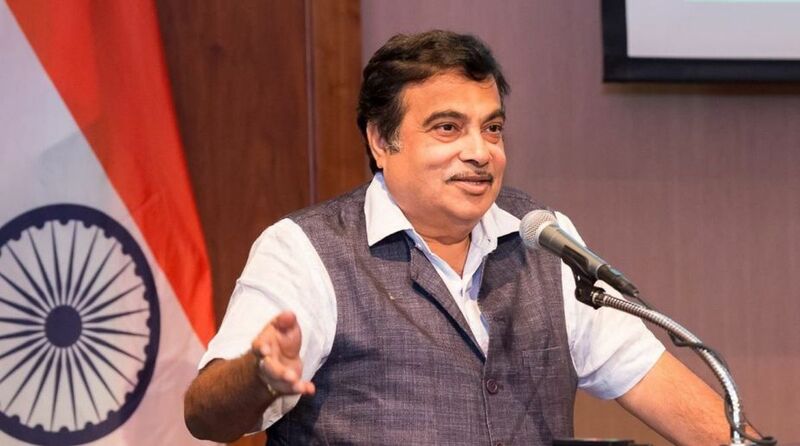 “The MoU has been signed to create storage facilities in the upper Yamuna basin to deal with the water crisis between January and June,” Gadkari said. The agreement is an effort to conserve and utilise the monsoon flows of the Yamuna, said the Minister, adding that 90 per cent of the project will be funded by the Centre while the remaining amount will be paid by the six states. The total project is worth Rs 3,966.51 crore. Gadkari said that the water storage will provide irrigation for 33,780-hectare land and facilitate availability of 78.83 MCM water for domestic, drinking and industrial use in six basin states. The project will also generate 300 mw of power and will be executed by Uttarakhand Jal Vidyut Nigam Limited (UJVL), he added.